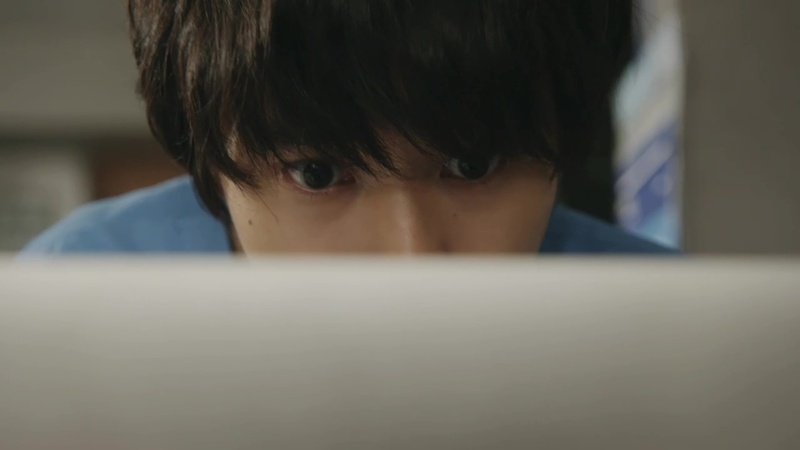 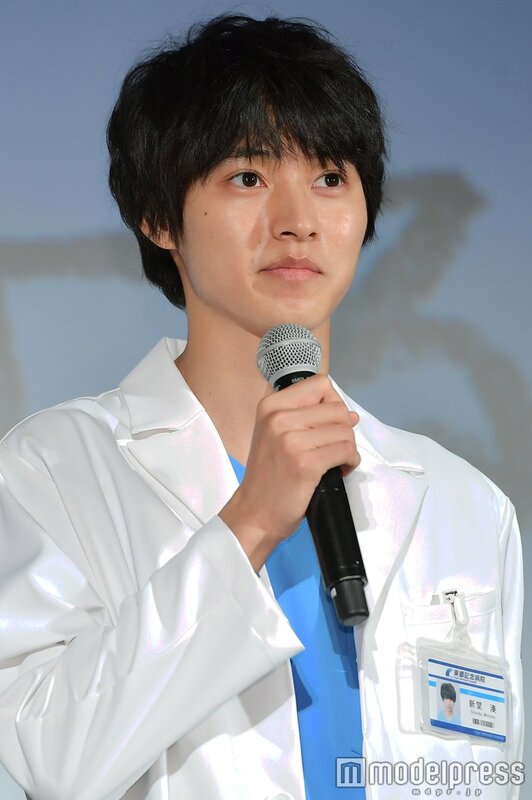 Yamazaki Kento plays Shindo Minato who is autistic but has exceptional memory recall and spatial reasoning abilities. 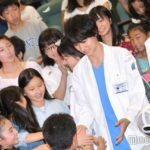 Since young, his dream was to become a pediatric surgeon. 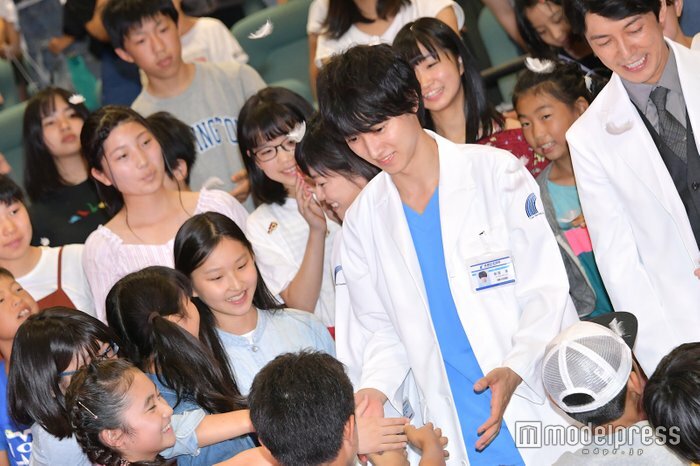 As a resident, he enters the world of pediatric surgery and fights to save the lives of children while facing prejudice from the people around. 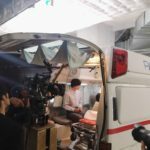 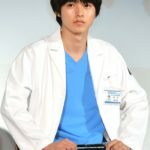 The story is based on a Korean drama series broadcasted in 2013, that has also been remade as a drama series in America last year. 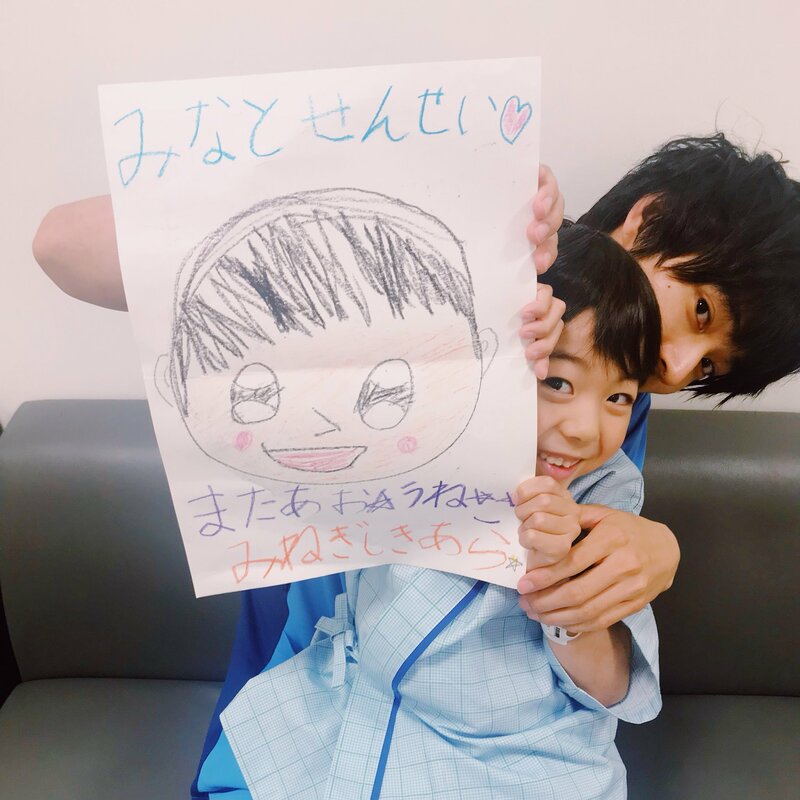 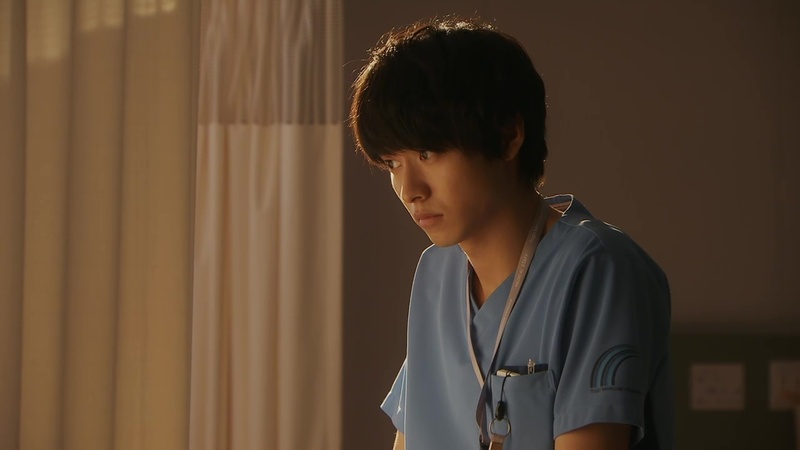 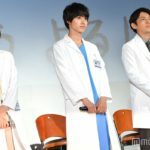 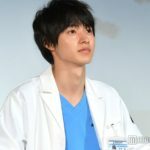 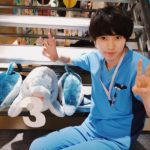 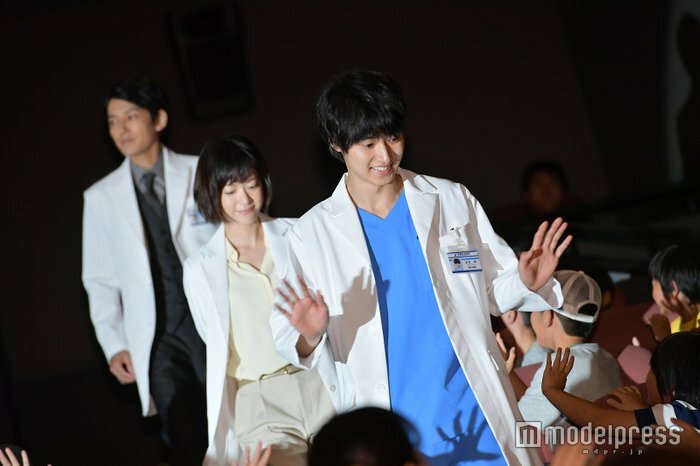 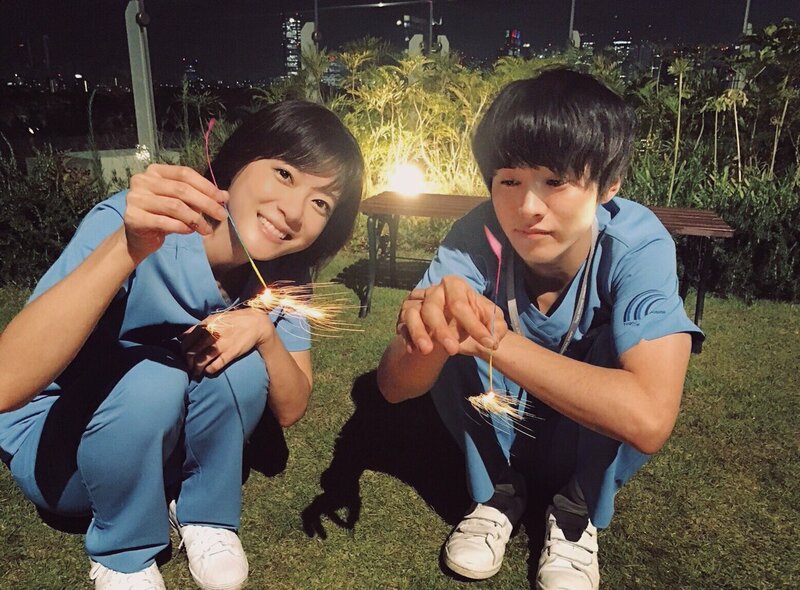 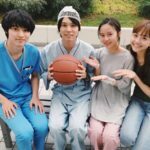 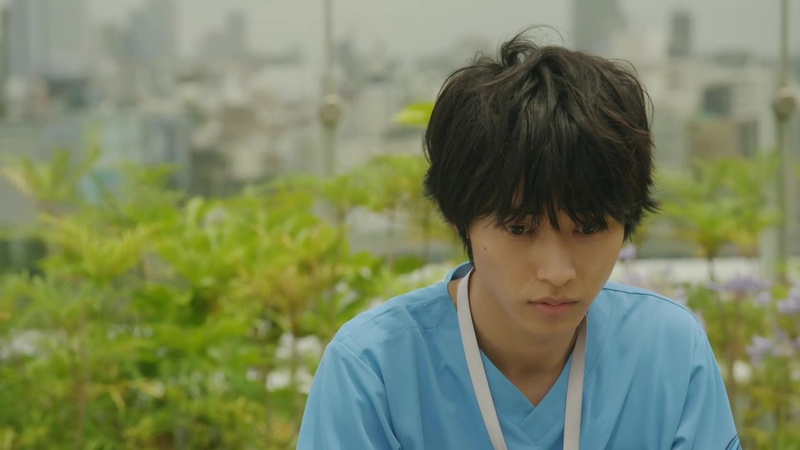 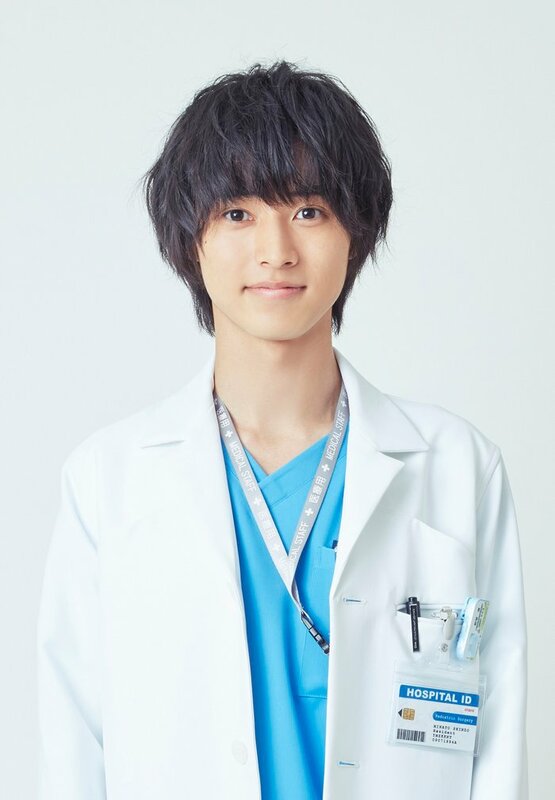 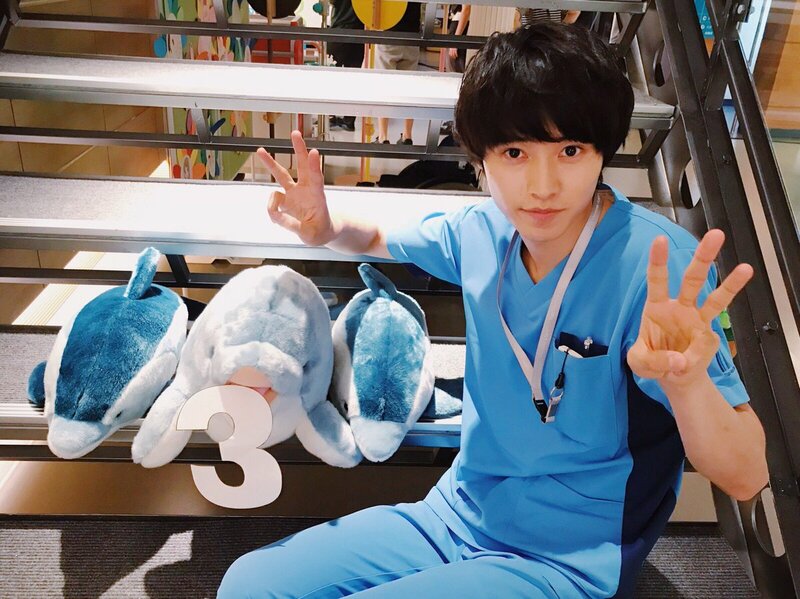 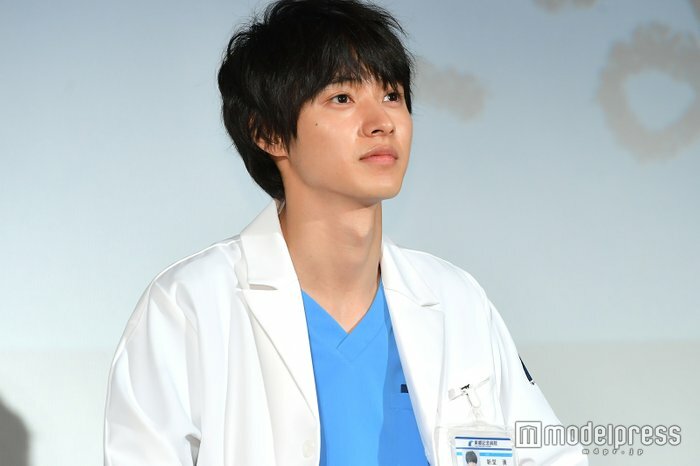 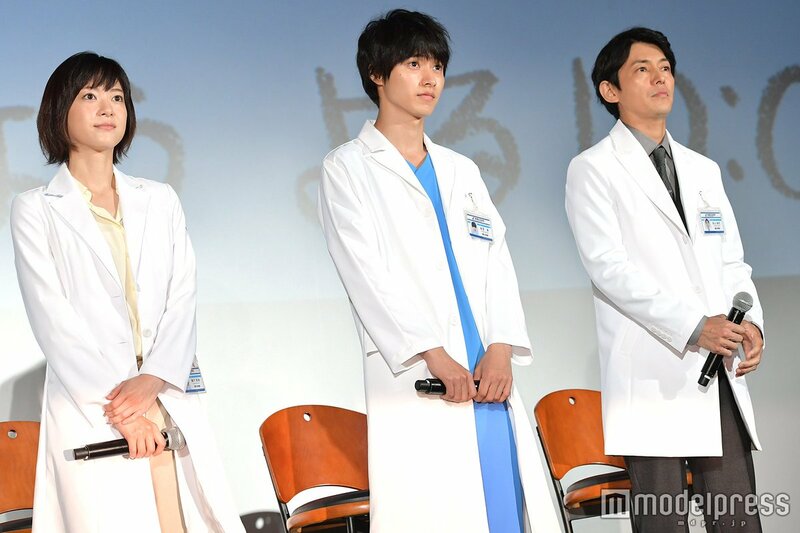 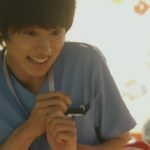 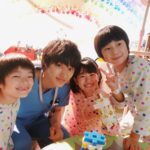 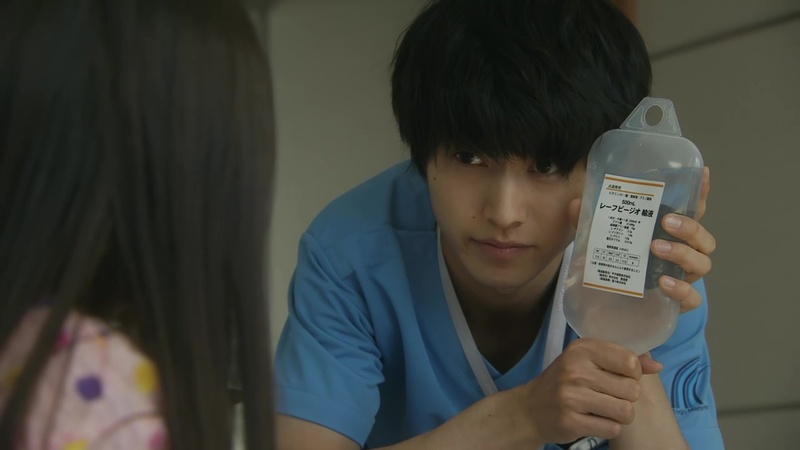 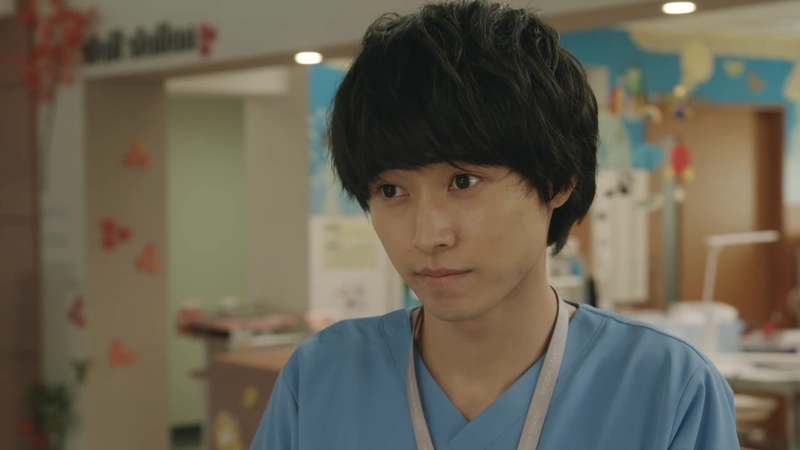 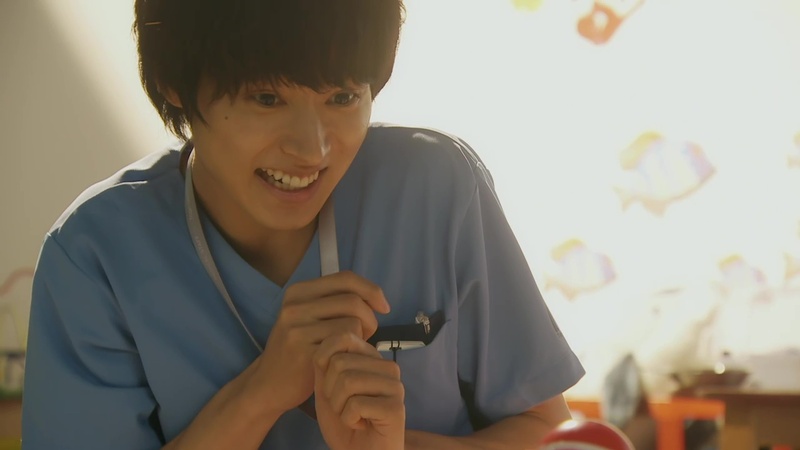 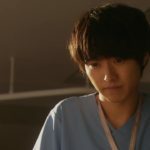 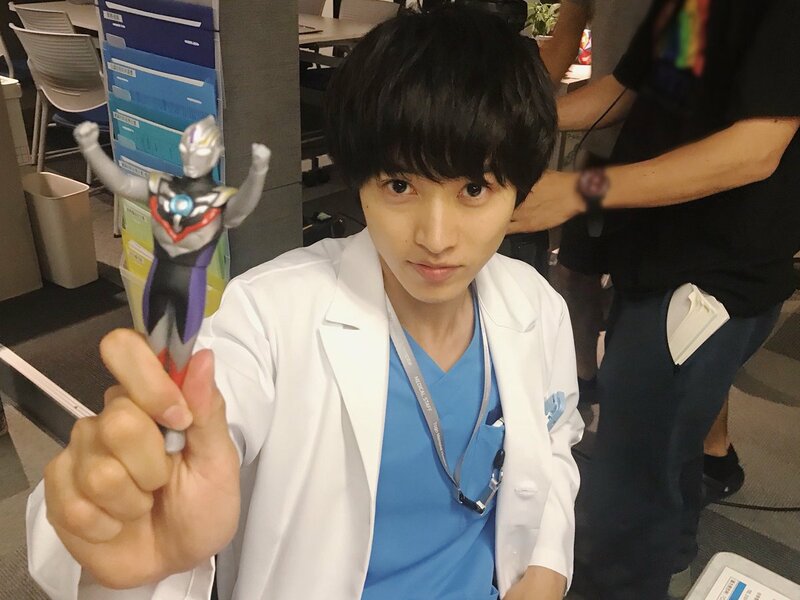 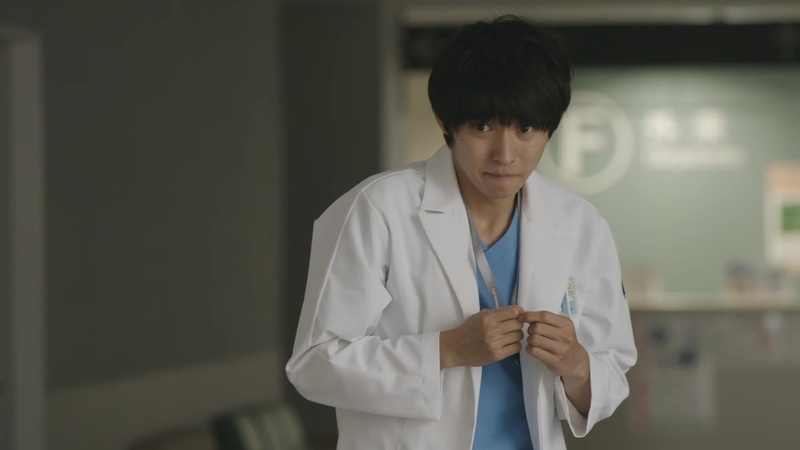 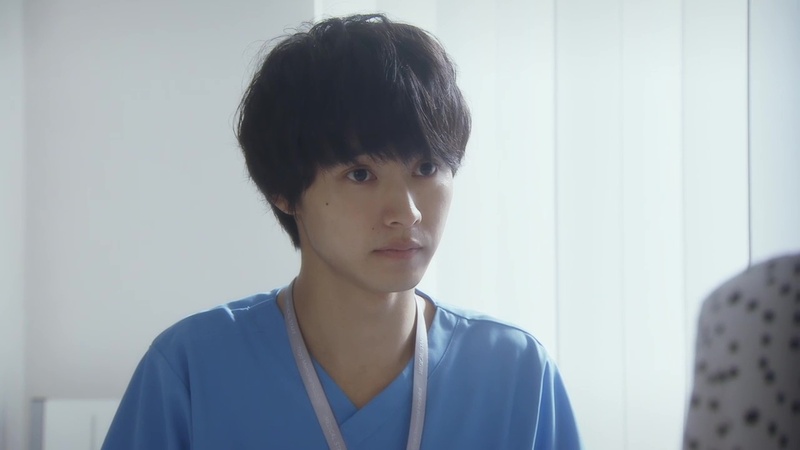 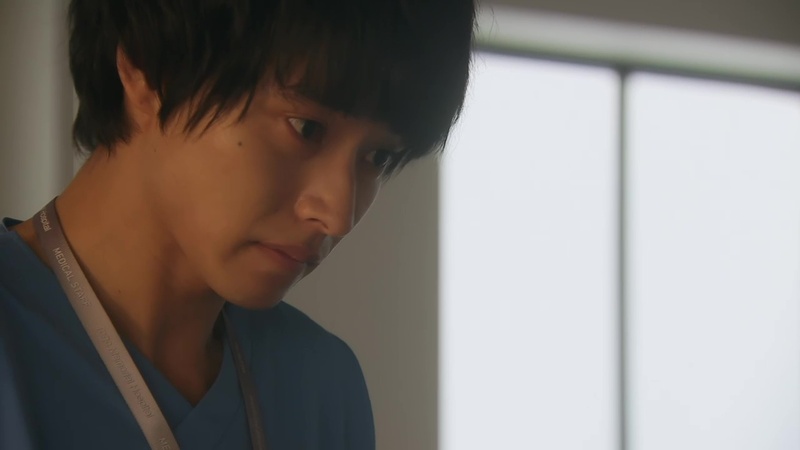 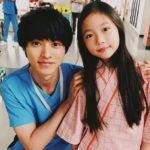 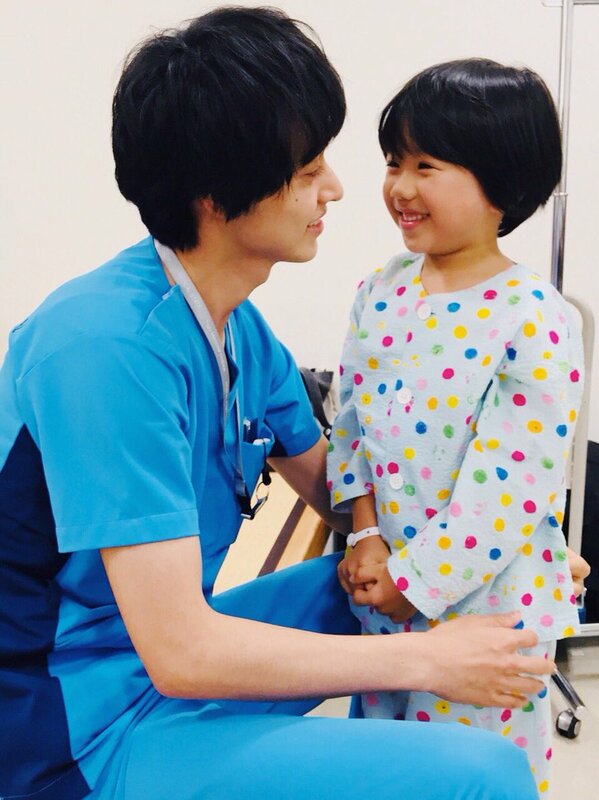 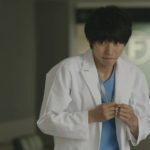 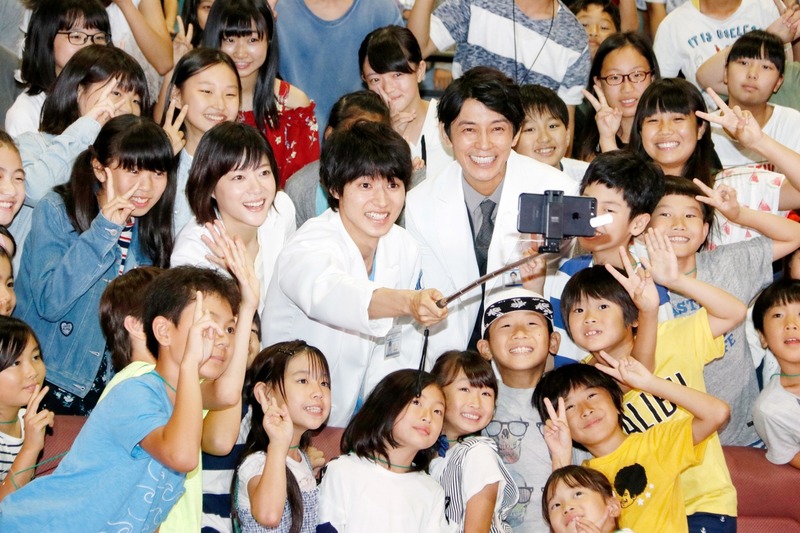 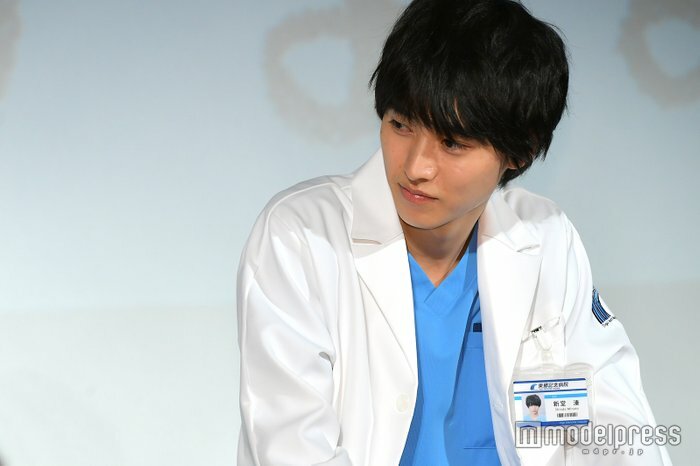 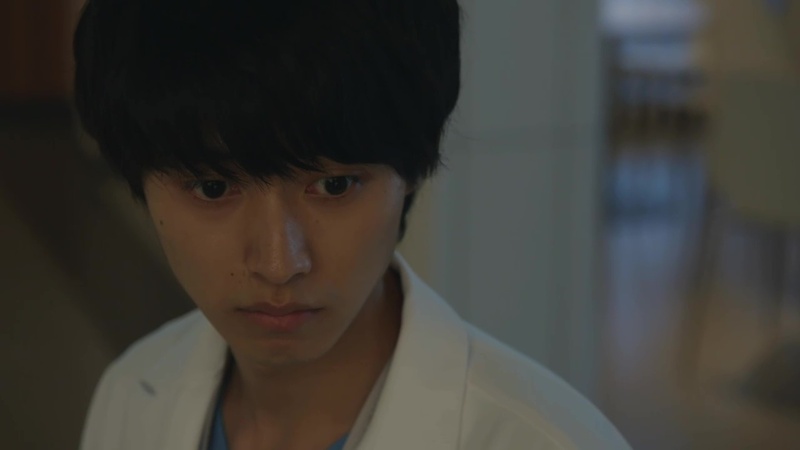 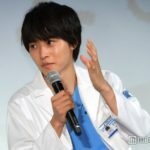 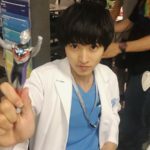 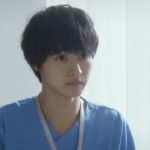 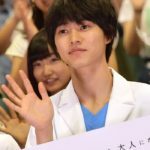 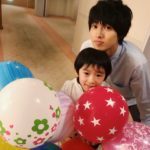 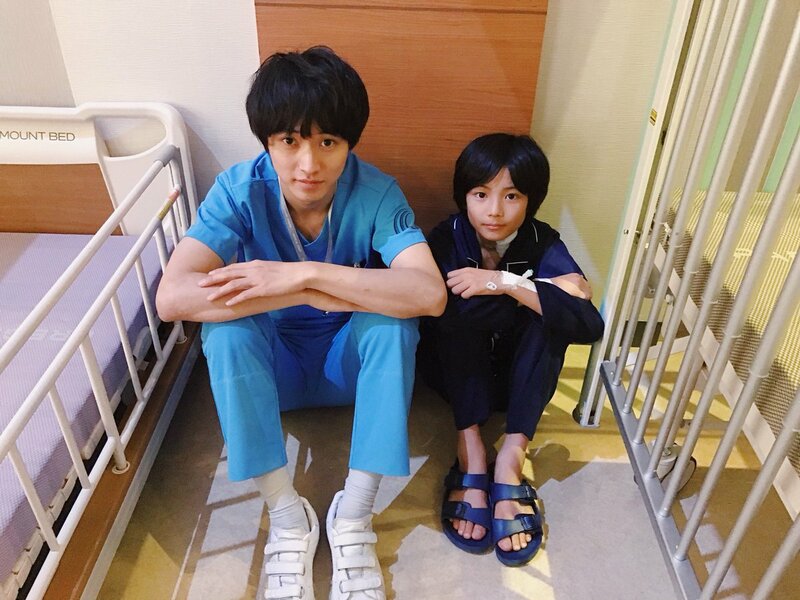 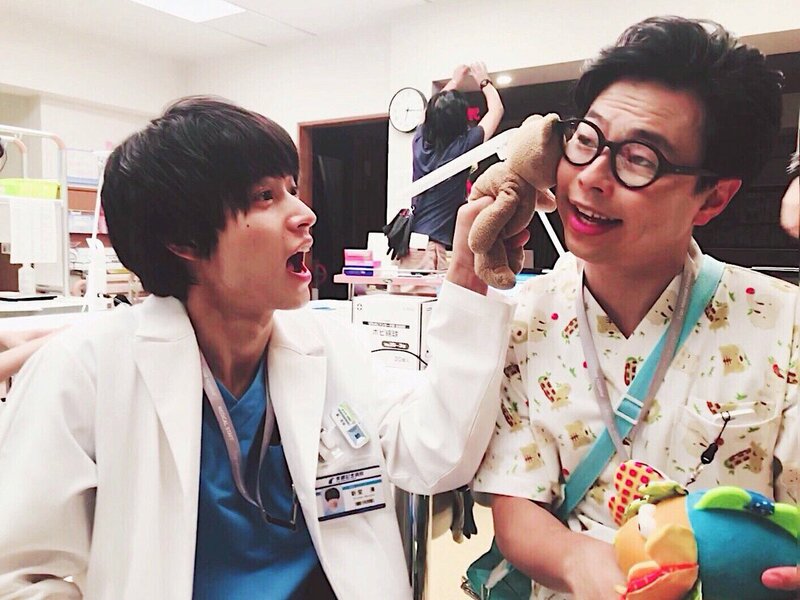 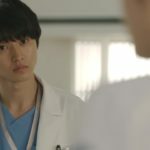 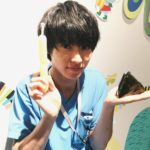 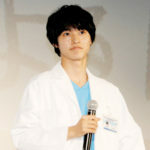 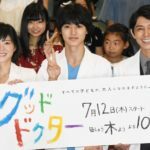 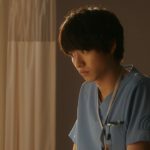 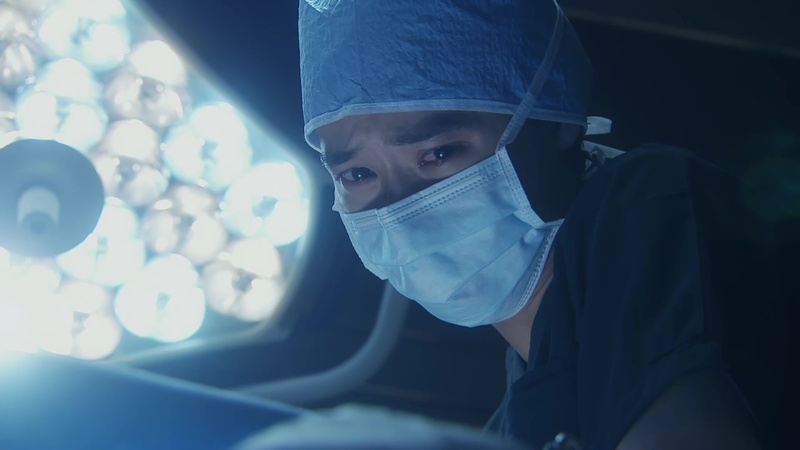 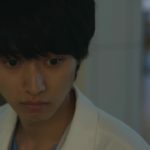 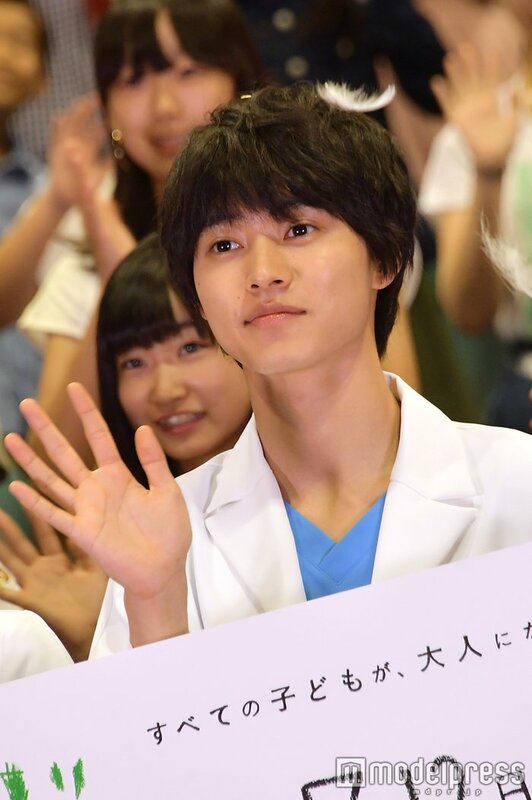 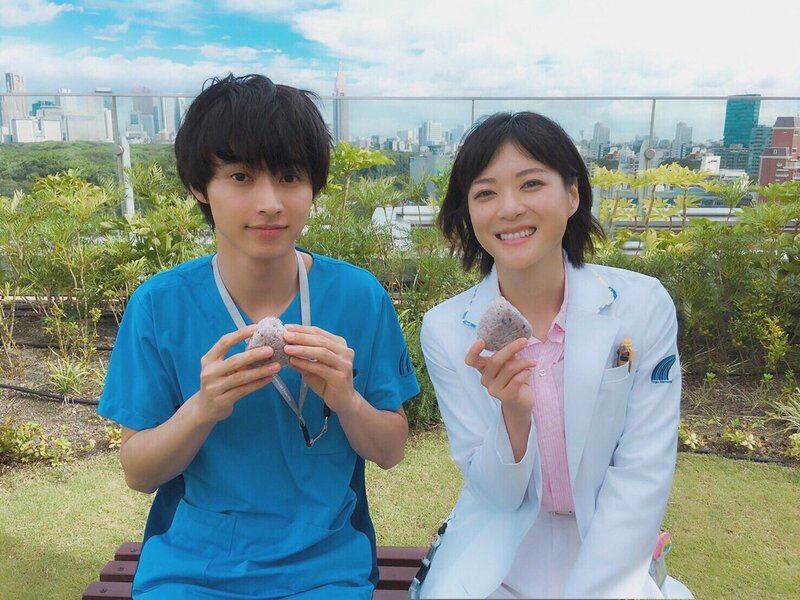 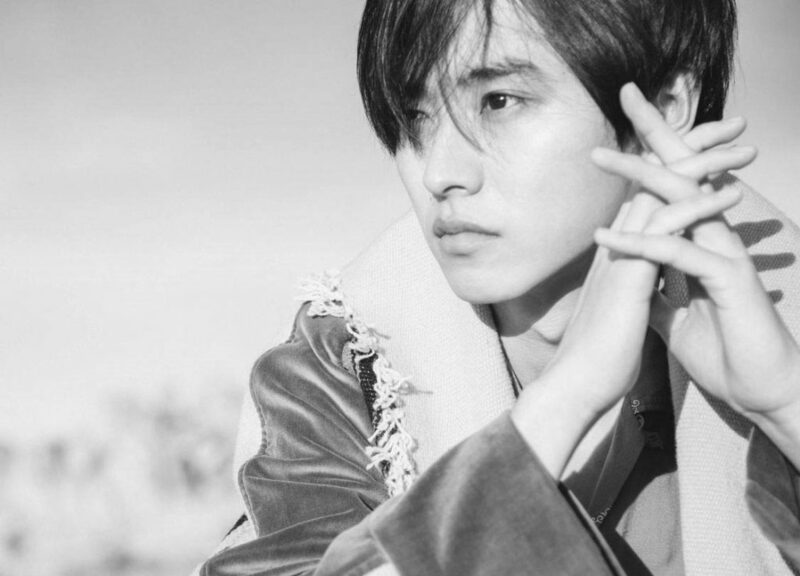 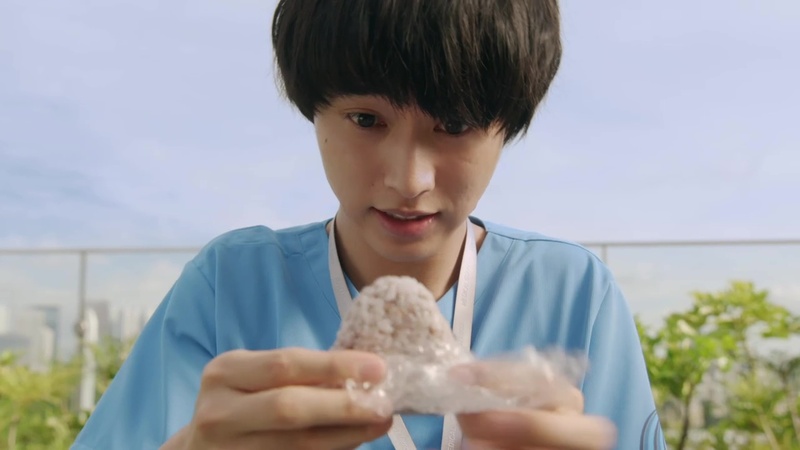 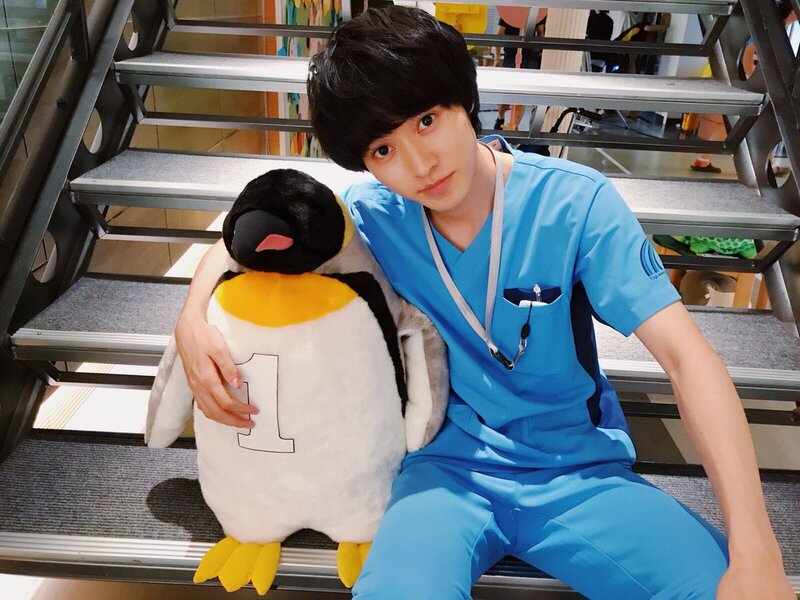 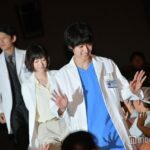 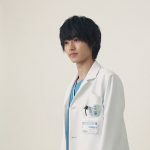 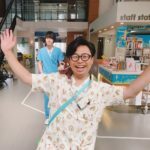 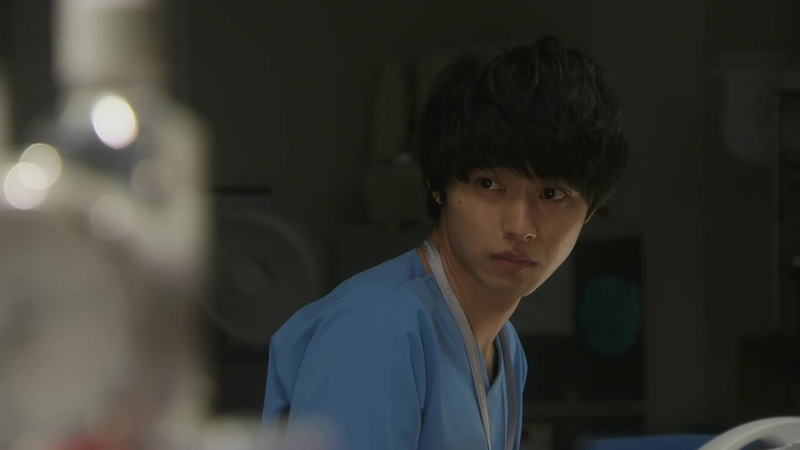 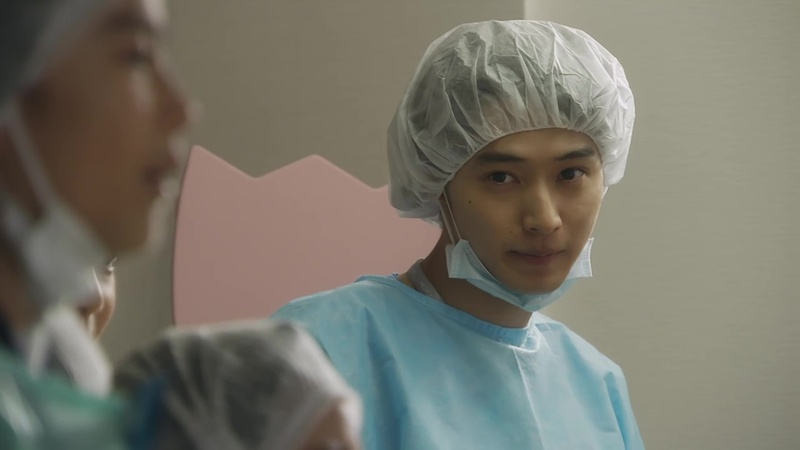 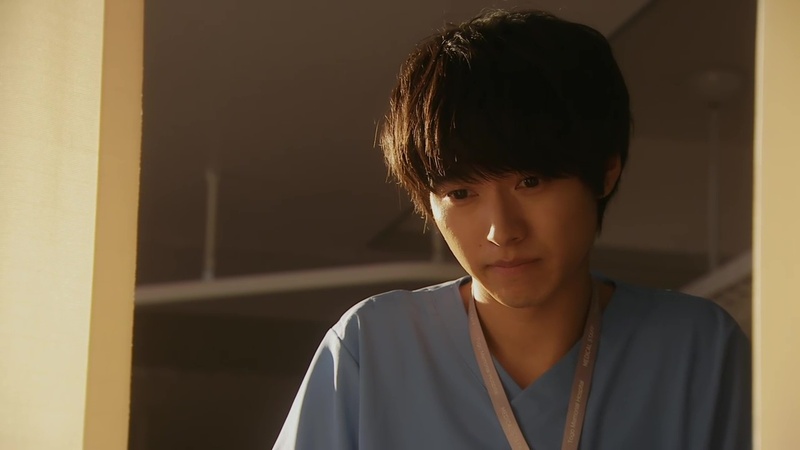 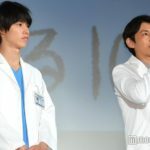 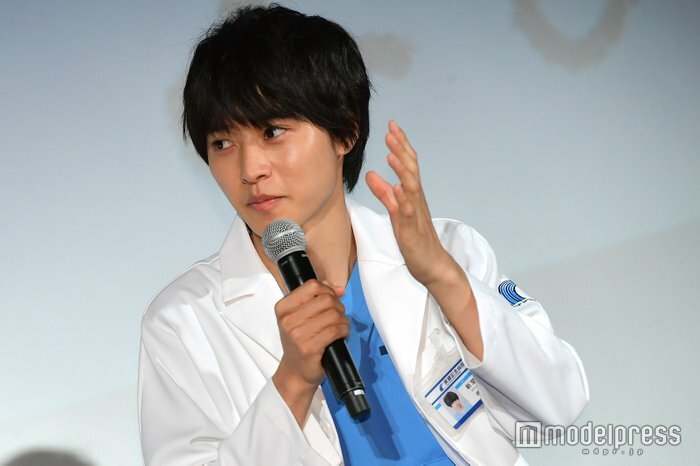 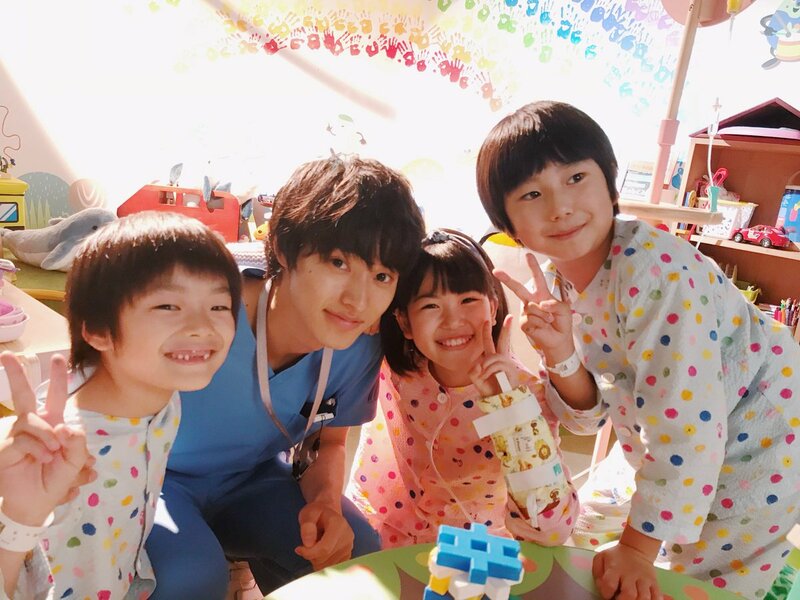 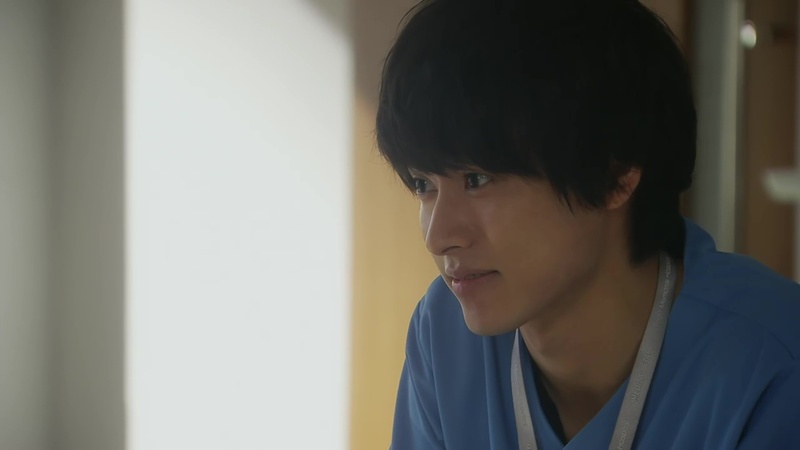 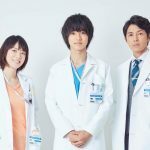 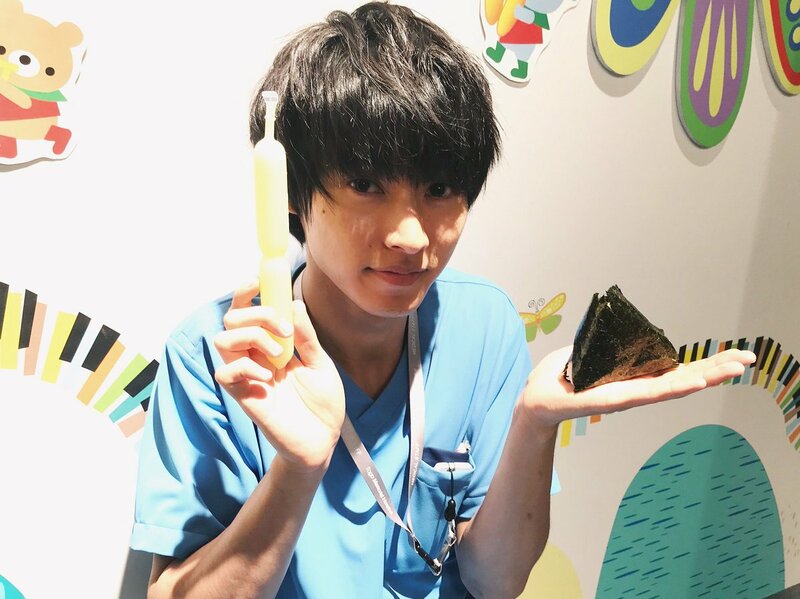 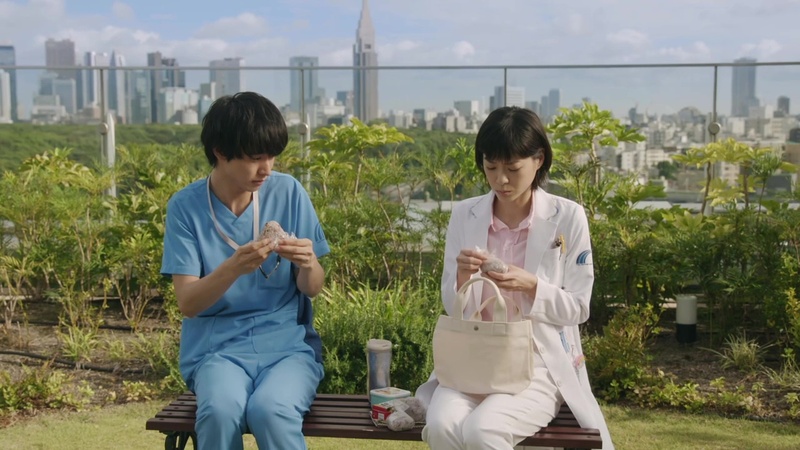 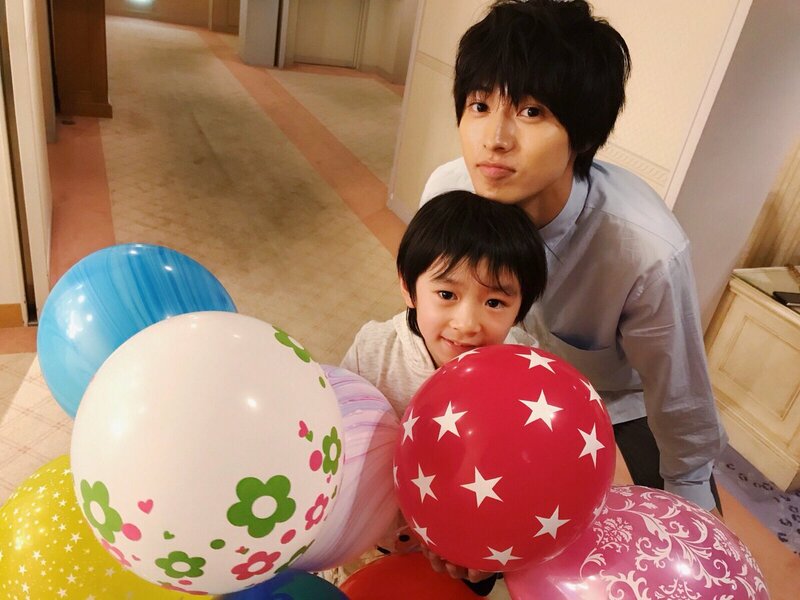 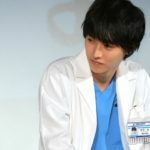 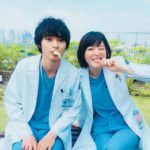 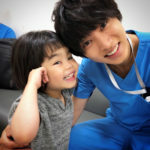 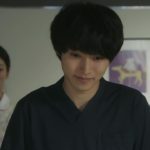 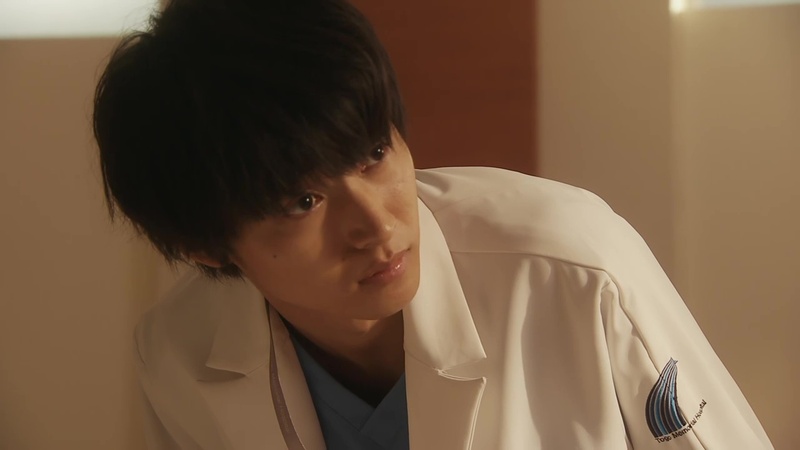 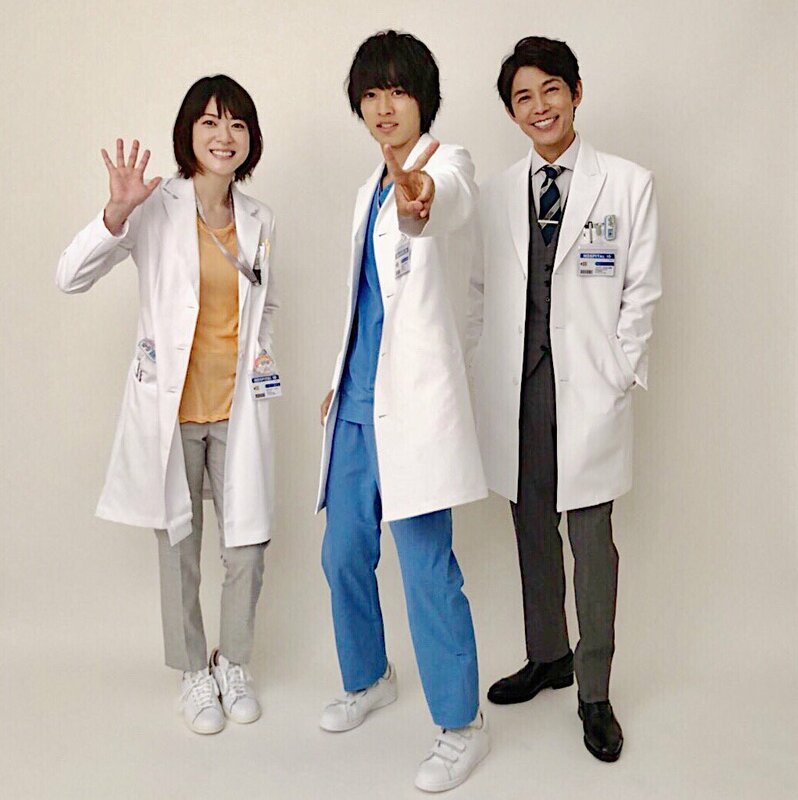 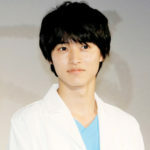 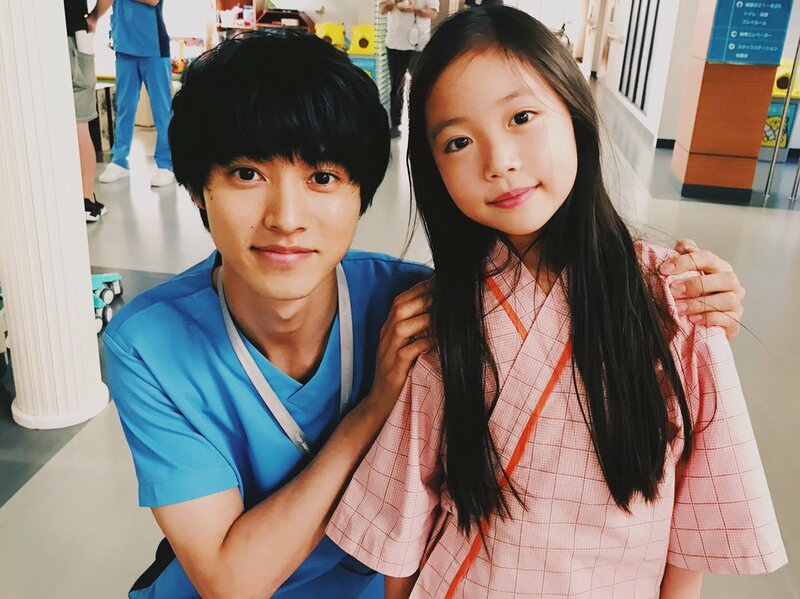 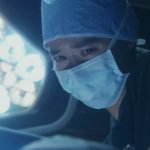 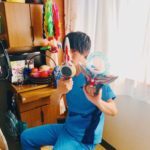 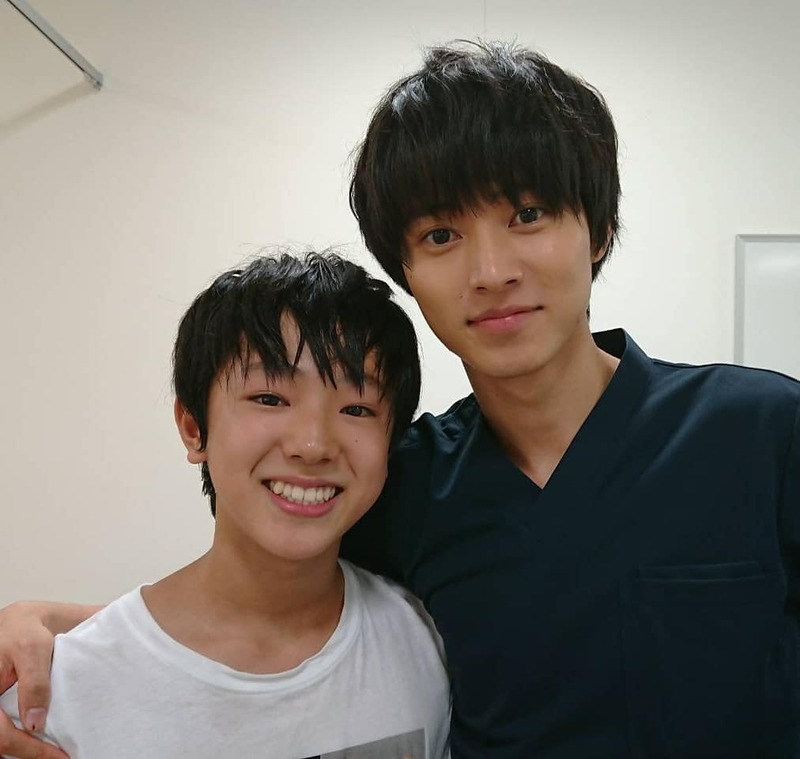 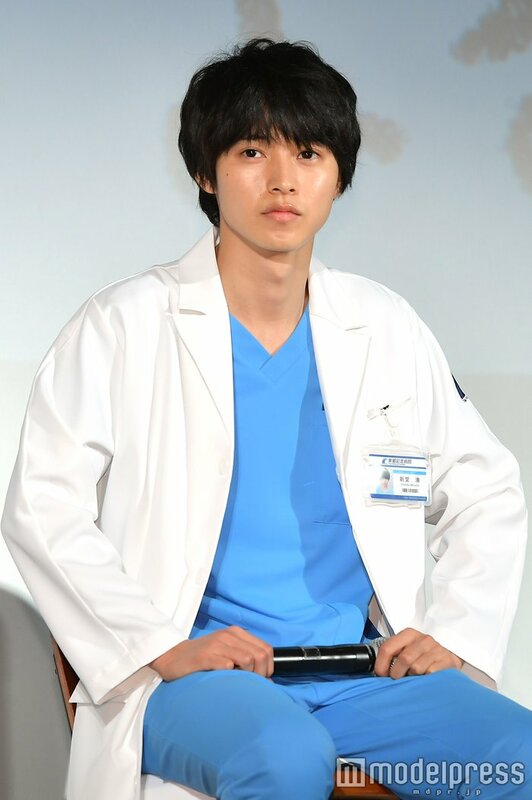 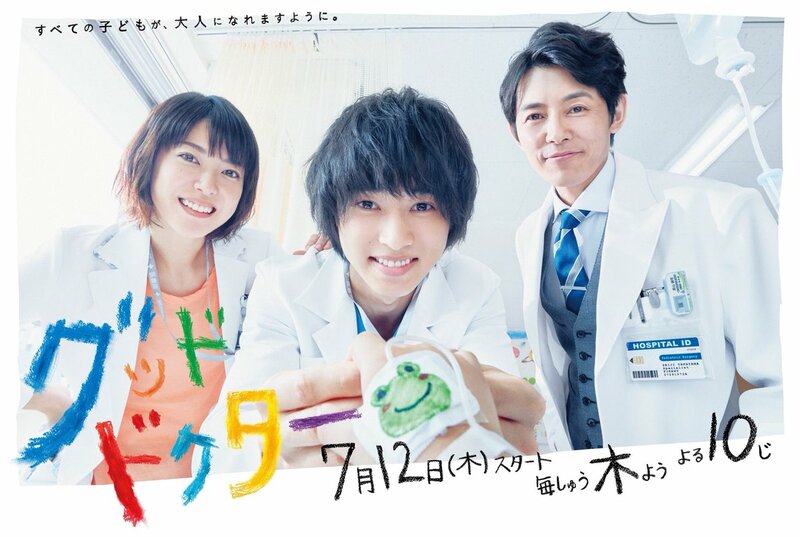 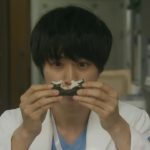 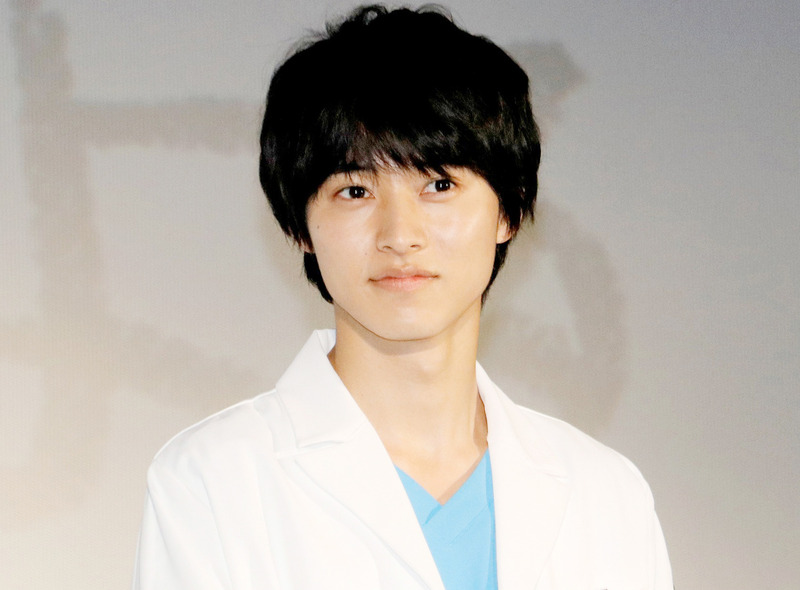 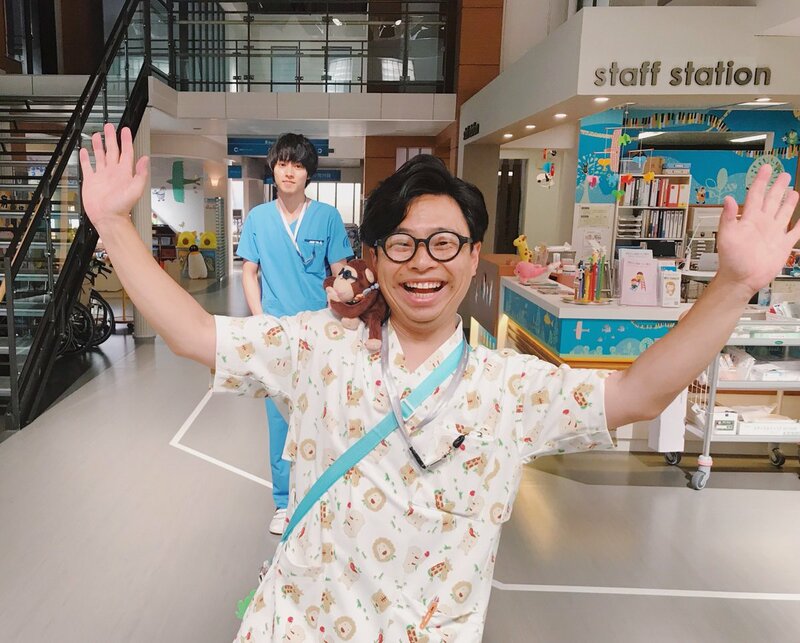 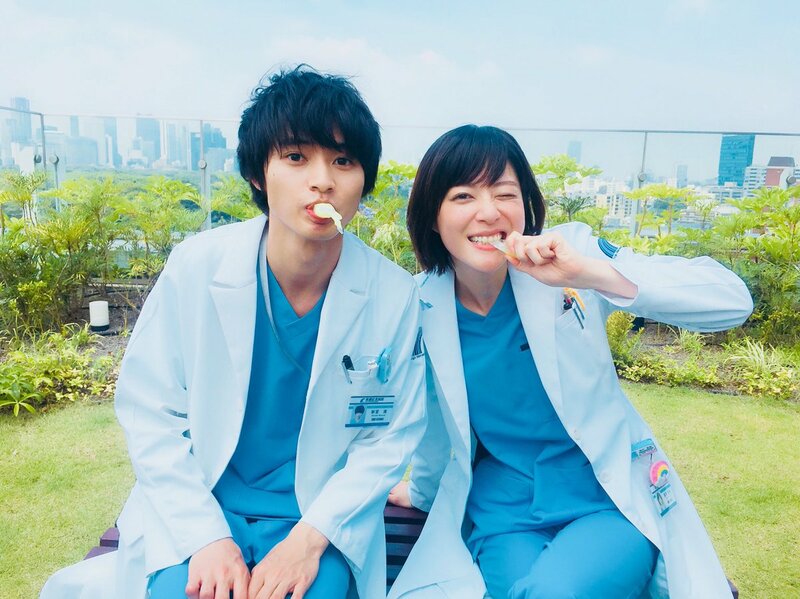 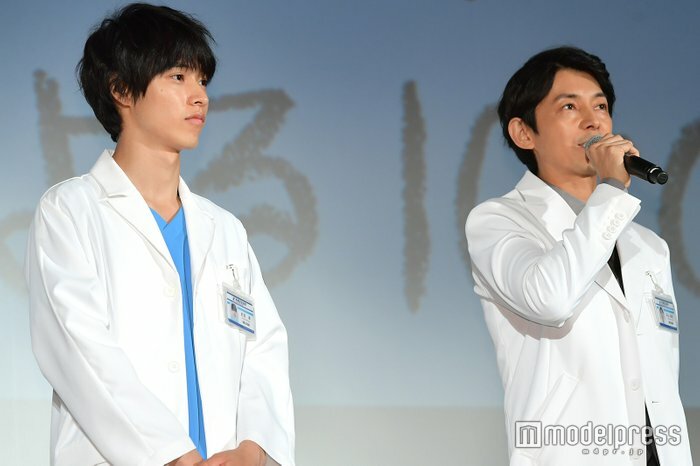 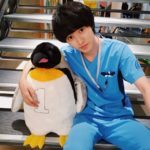 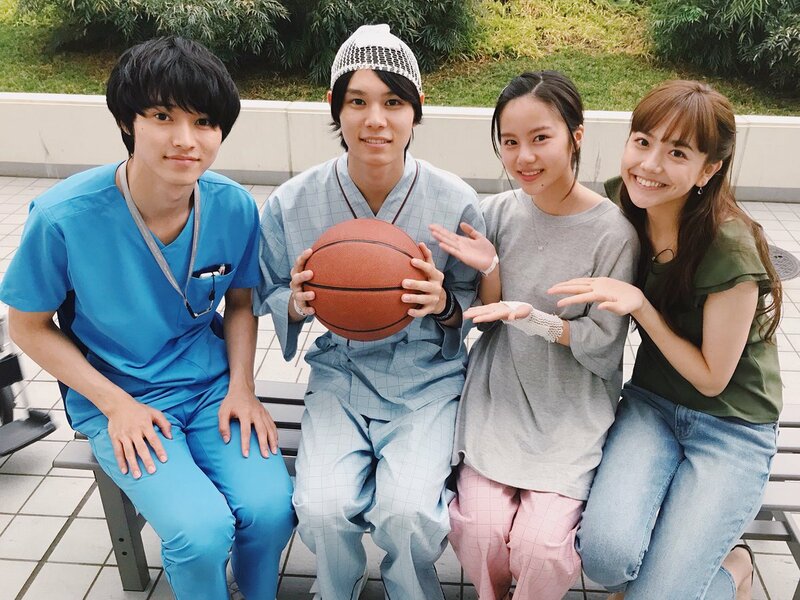 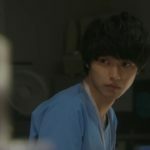 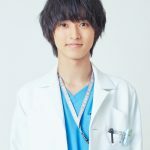 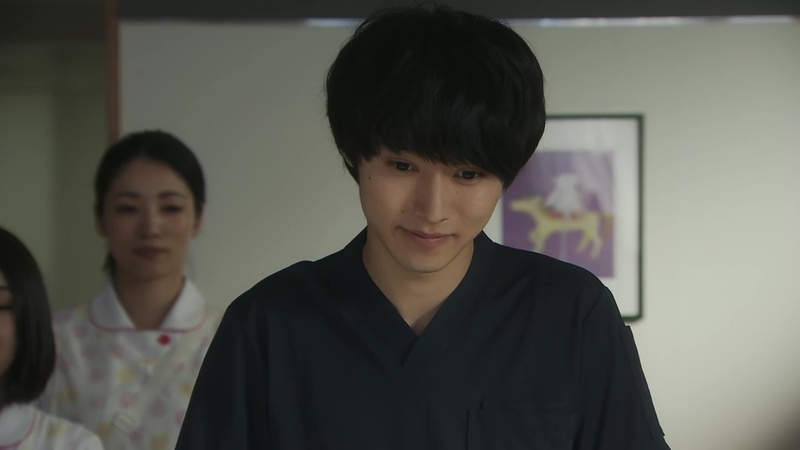 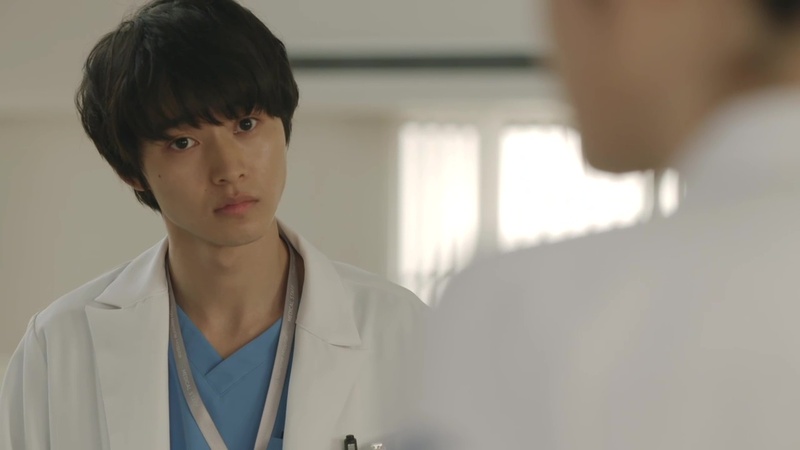 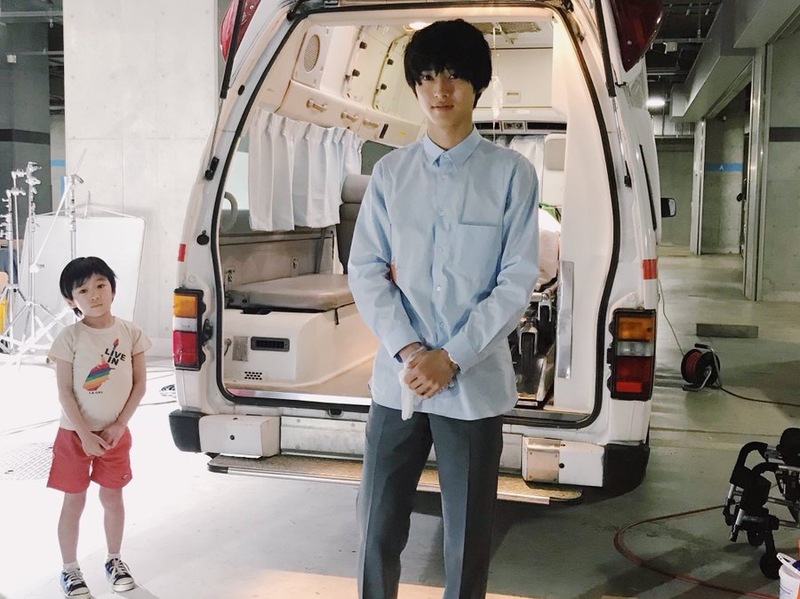 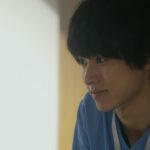 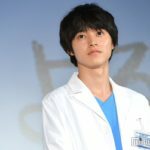 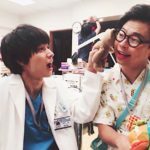 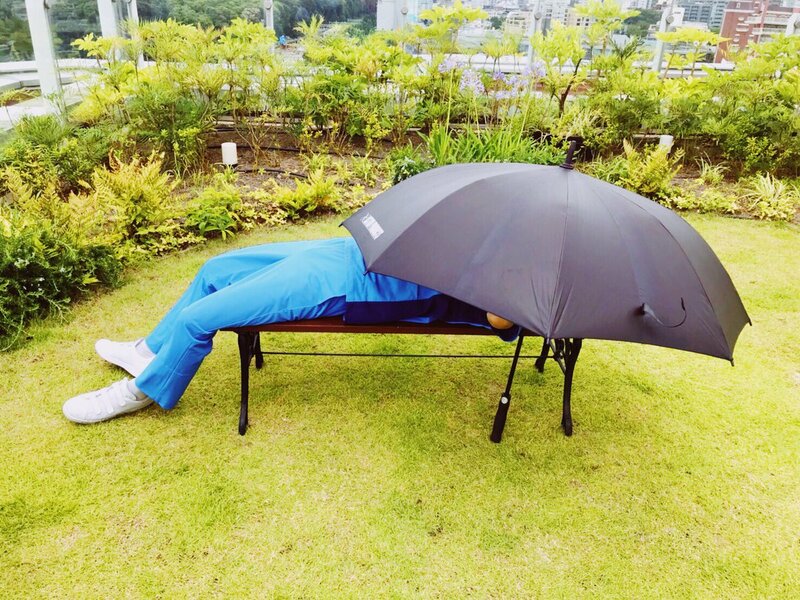 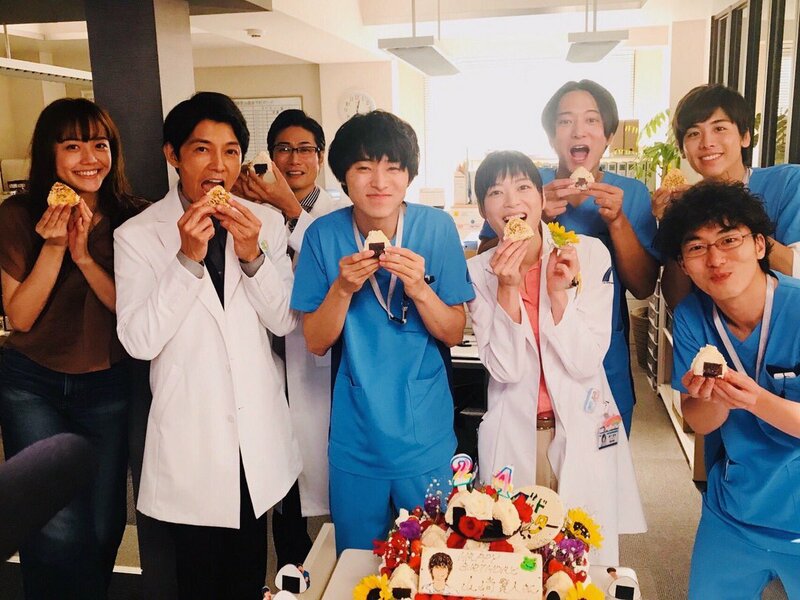 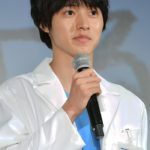 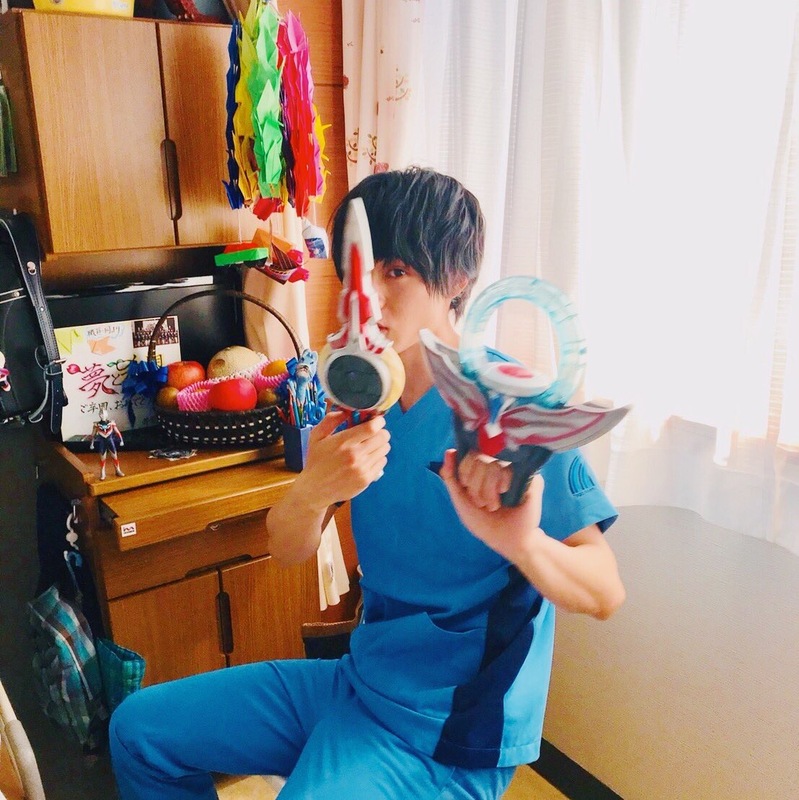 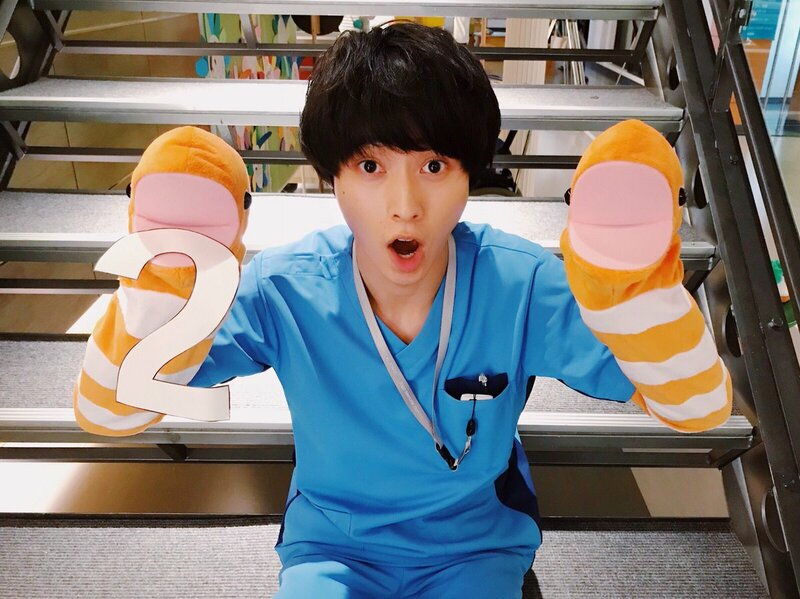 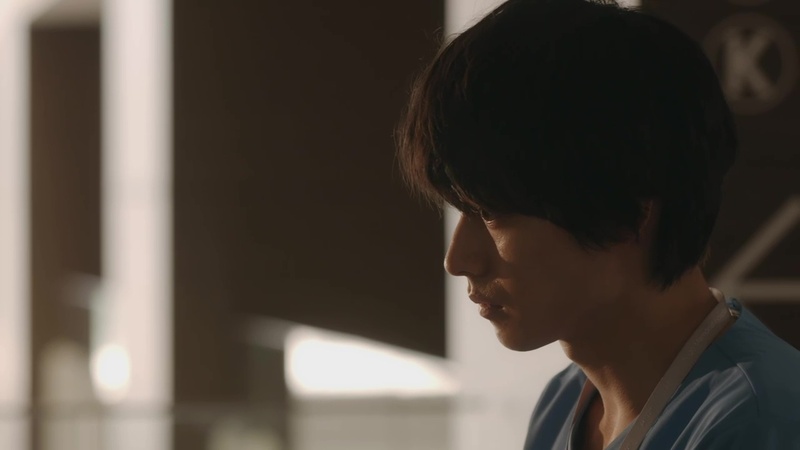 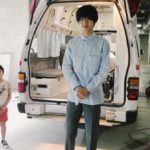 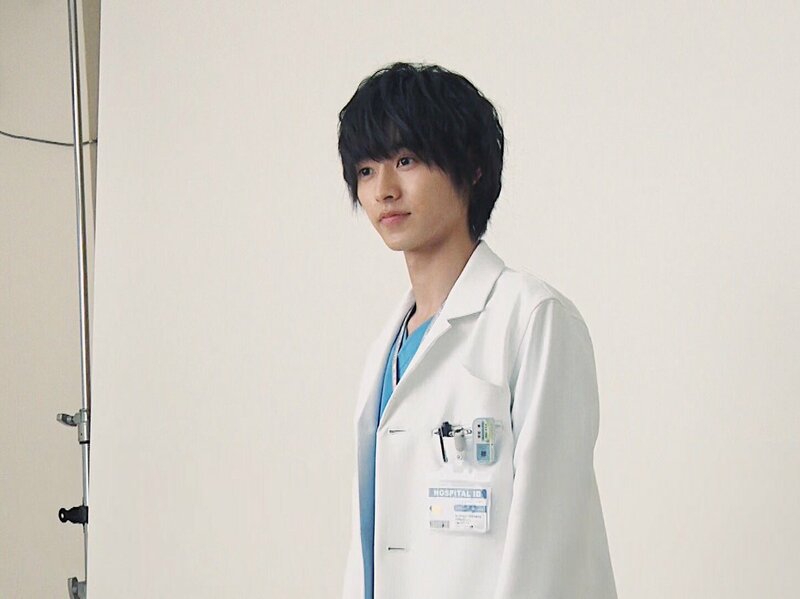 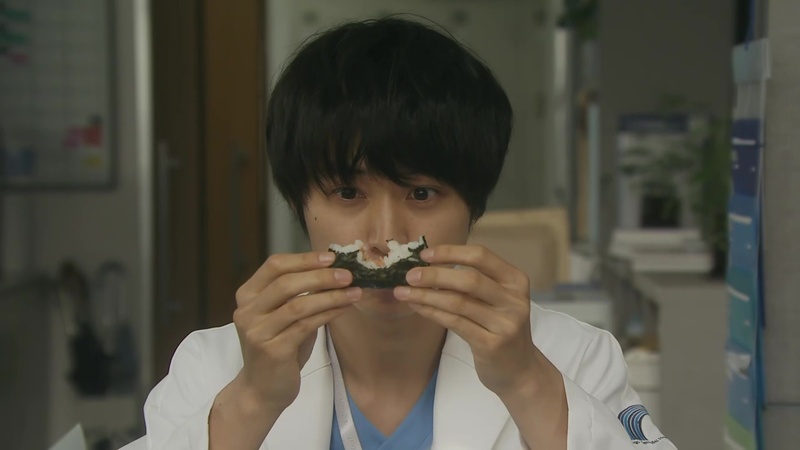 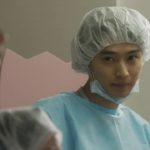 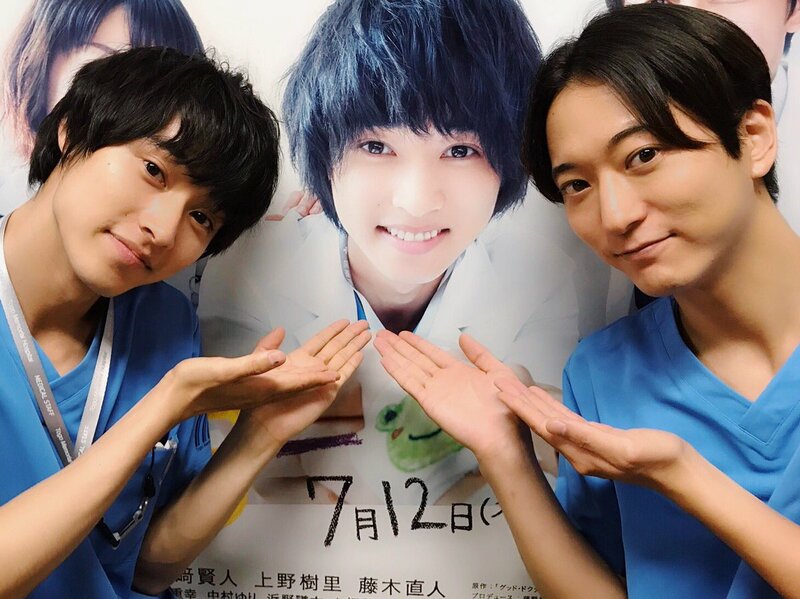 This is Kento’s first lead role in a Fuji TV drama, and the first time he plays a doctor. 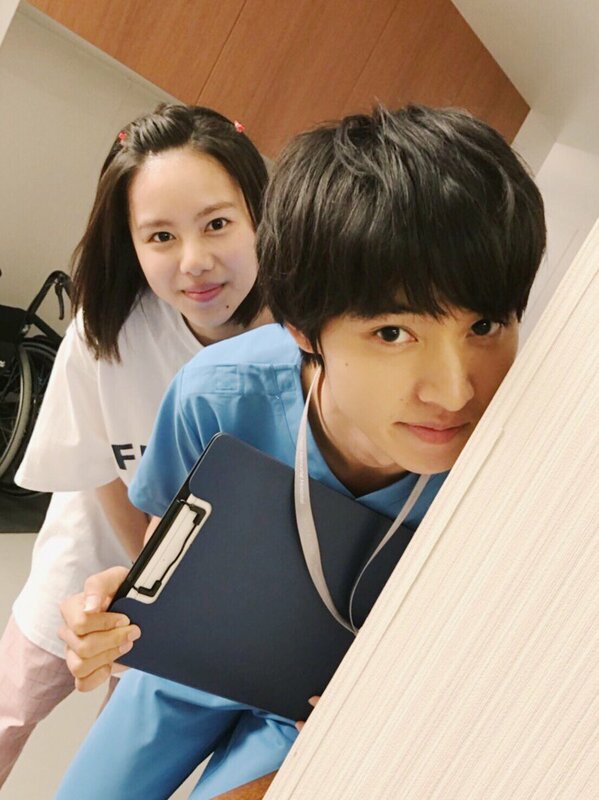 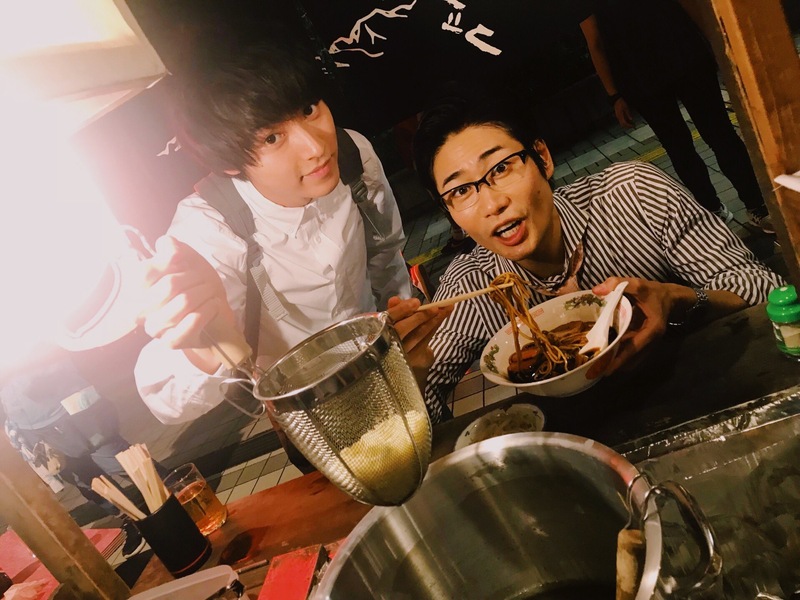 Producer Fujino Ryota has worked with Kento on Suikyuu Yankees, Sukina Hito ga Iru Koto and the Galaxy CM series prior to this drama. 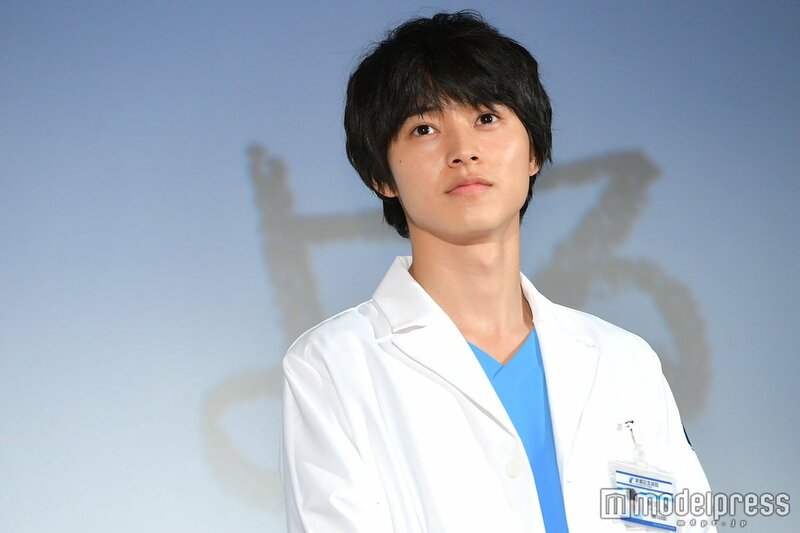 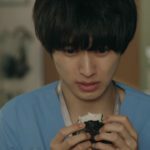 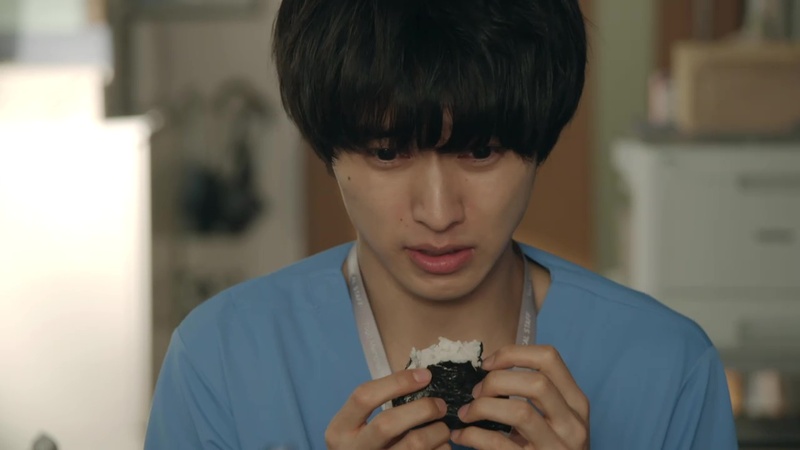 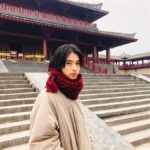 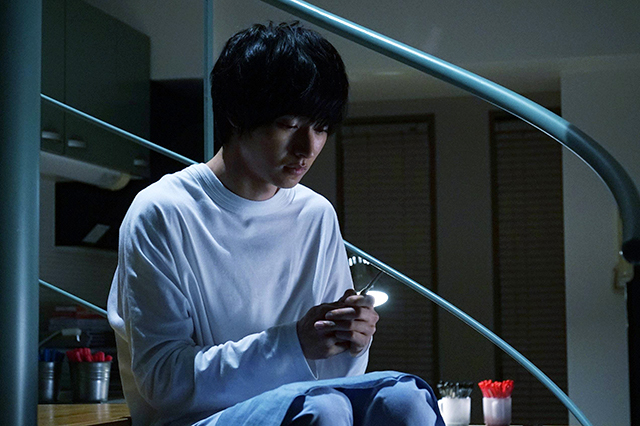 This is the first time Kento acts opposite Ueno Juri and Fujiki Naohito. 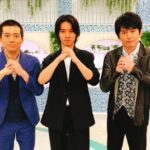 The first episode will be extended by 15mins. 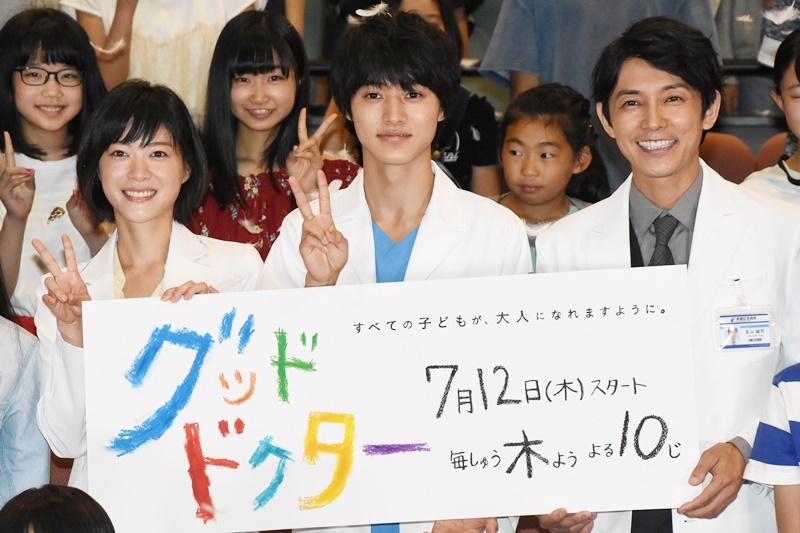 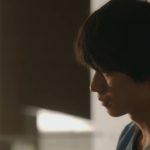 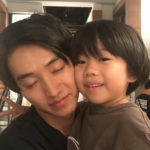 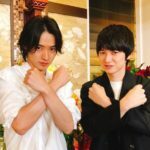 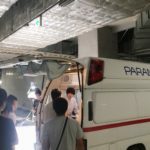 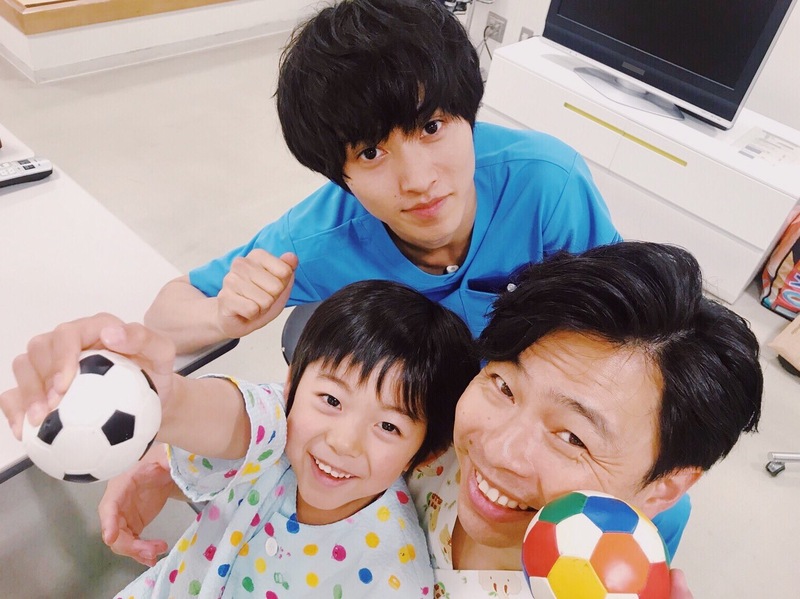 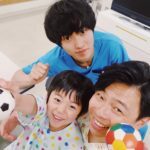 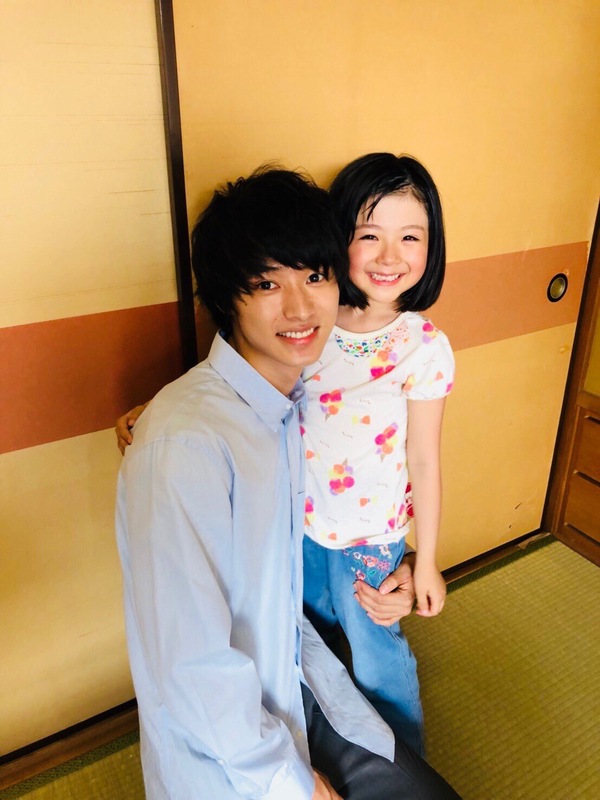 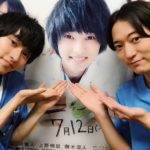 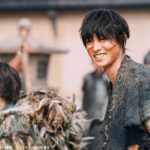 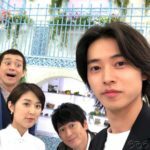 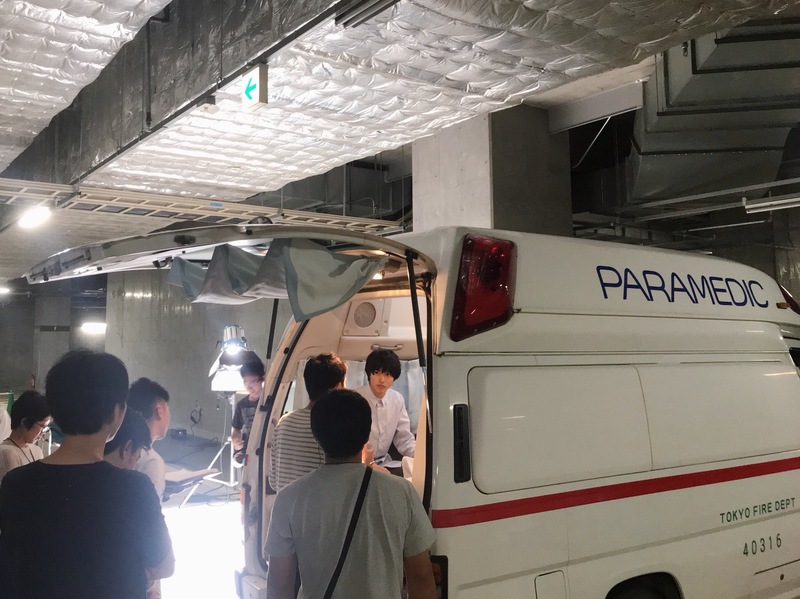 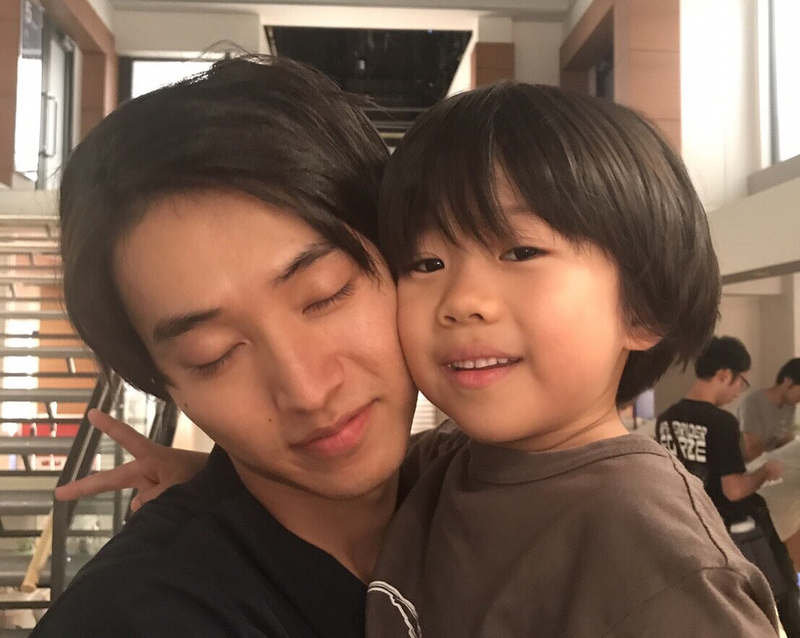 The drama will be aired every Saturday on WakuWaku Japan (in several countries across Asia) starting 21 July, almost simultaneously with the Japanese broadcast. 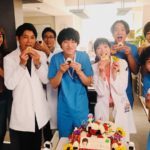 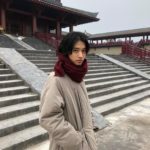 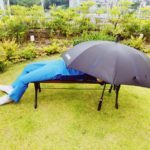 Ep1’s rating was the first time in 4 years for the Moku10 slot to achieve a double-digit rating. 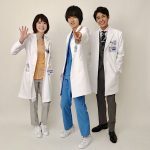 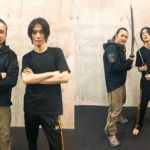 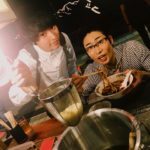 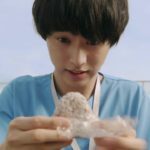 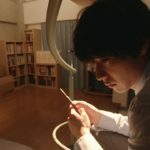 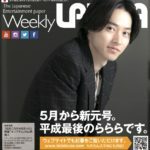 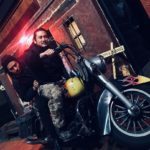 Ep1 was viewed over 800,000 times on Fuji TV’s FOD service, a video distribution service targeted at viewers who missed the real time broadcast (and only available for the week, before the next episode airs). 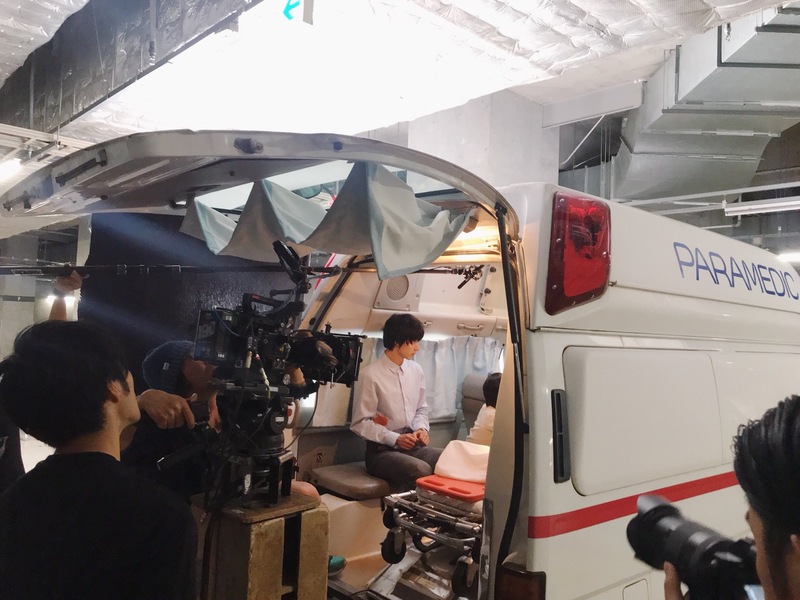 This is a record high for drama pilot episodes, ever since the service started in Jan 2015. 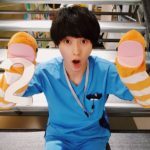 The final 2 episodes will be extended by 15mins each. 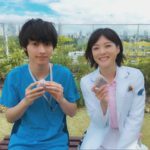 The average viewership across all 10 episodes is 11.2%. 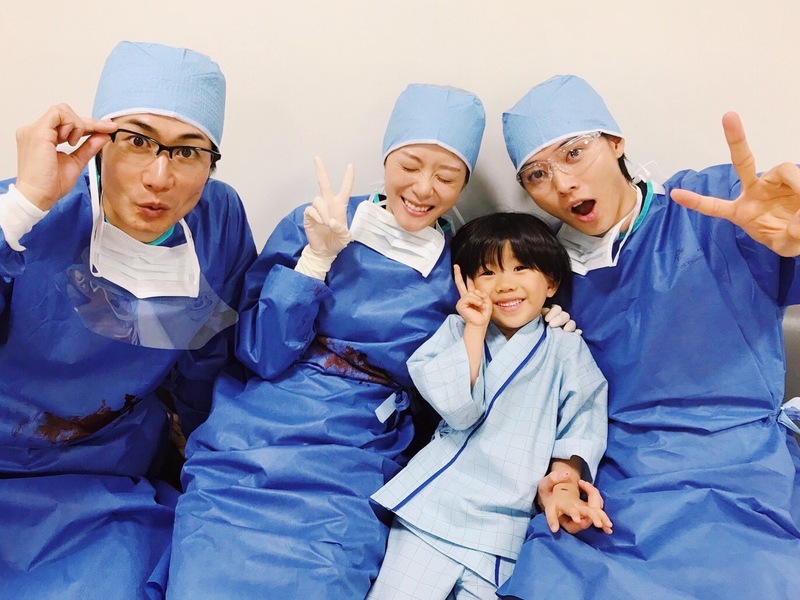 This is the first time in 4 years for a Moku10 drama to achieve a double-digit average rating.